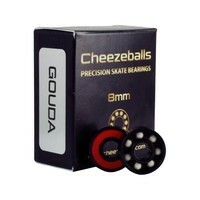 Cheezeball Gouda bearings roll FAST and HARD. 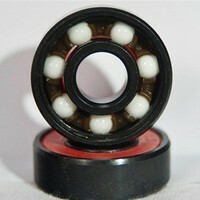 They require less maintenance and will last longer than most bearings you know. 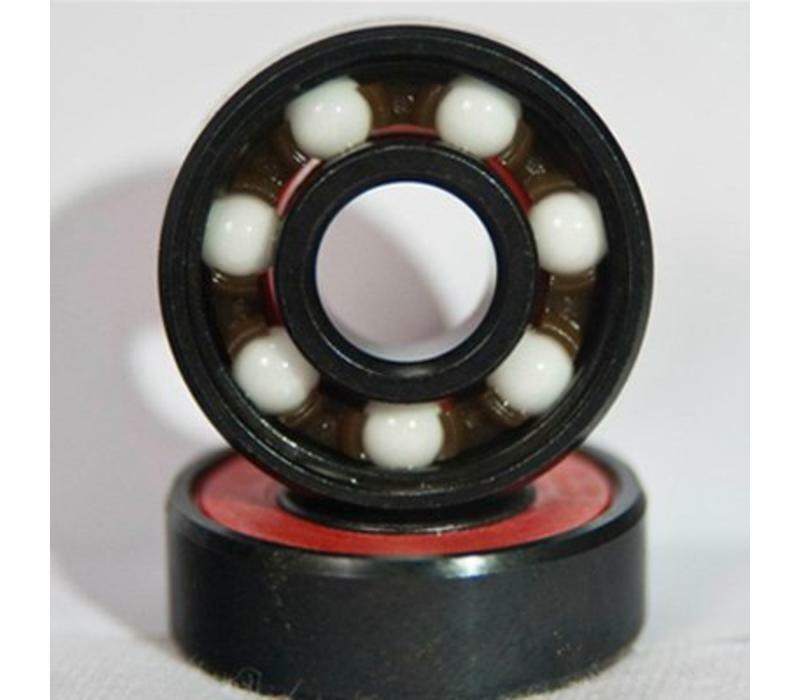 Pure craftsmanship - made in Jacksonville, Florida. 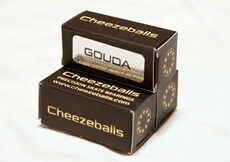 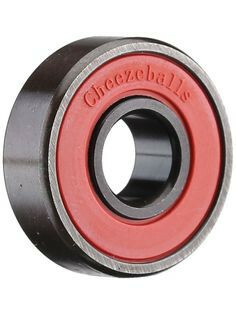 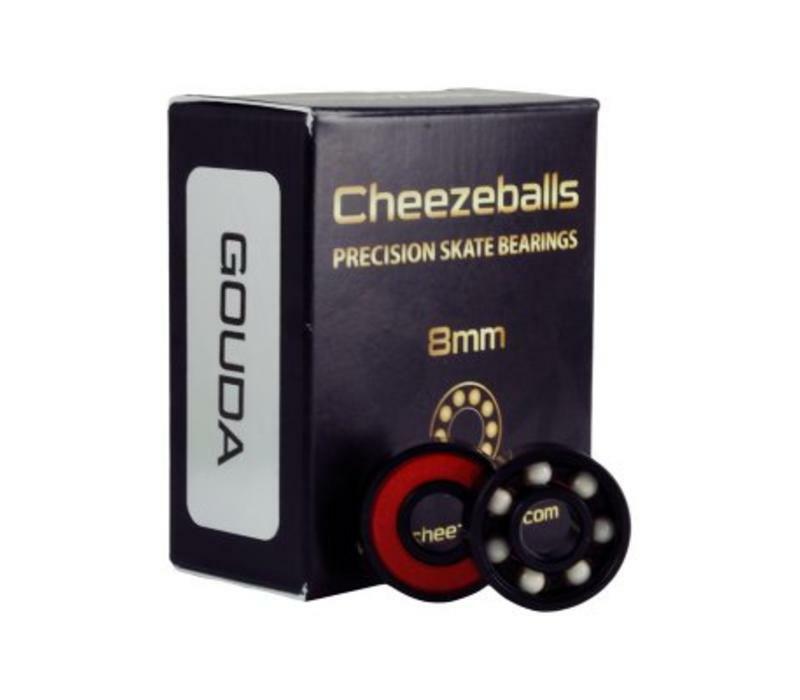 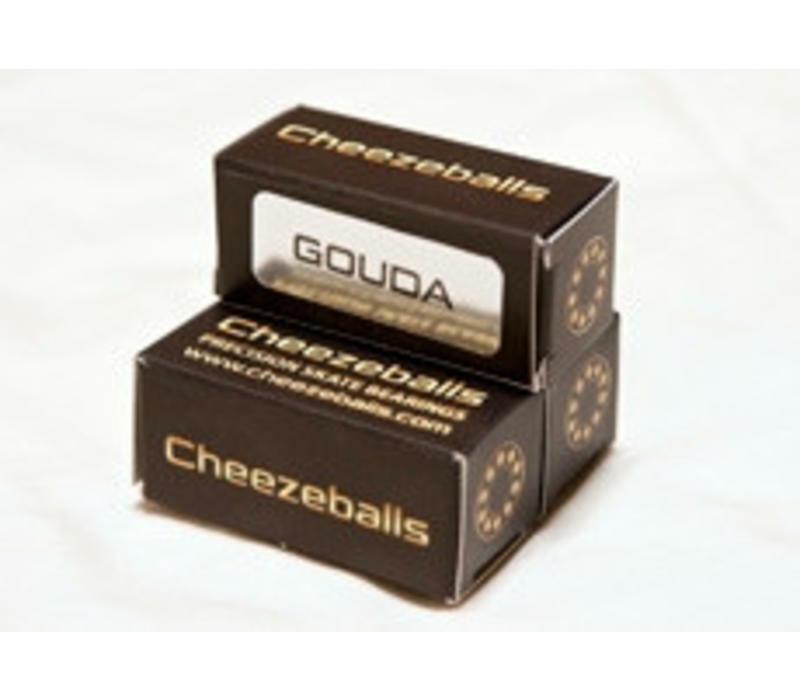 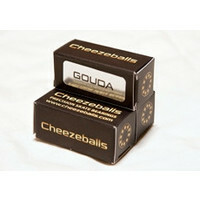 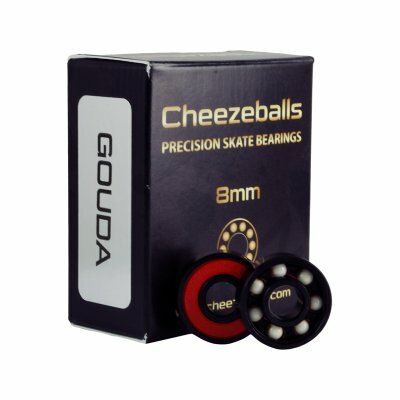 Cheezeball Goudas are an excellent, affordable way to step up into the wonderful world of ceramic bearings. The benefits of ceramic balls are numerous; ceramic balls are made out of some of the hardest materials on earth, which translates into a fast, LONG roll. 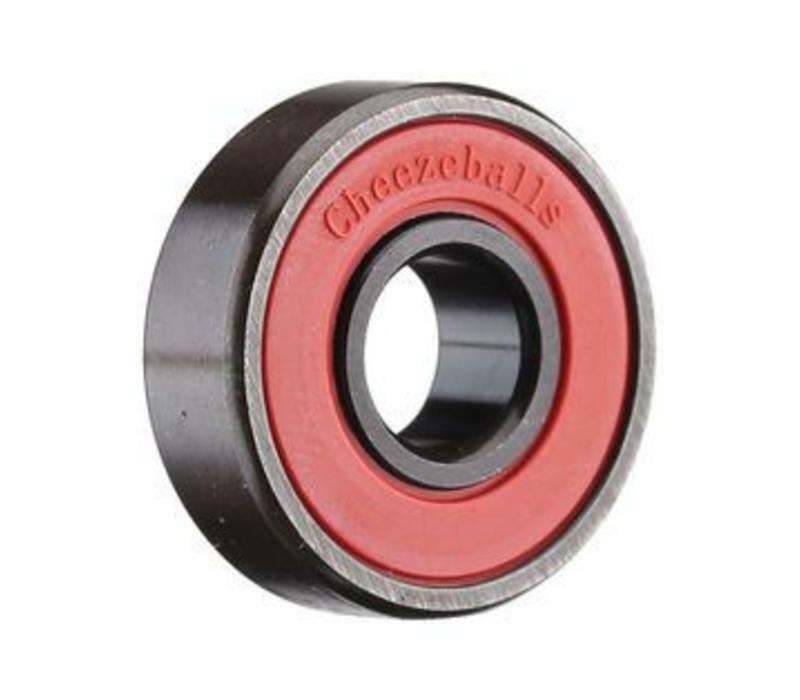 They require less maintenance as a result and don’t require as much lubrication, which increases bearing response and reduces the amount of contaminants picked up and retained by the bearing.